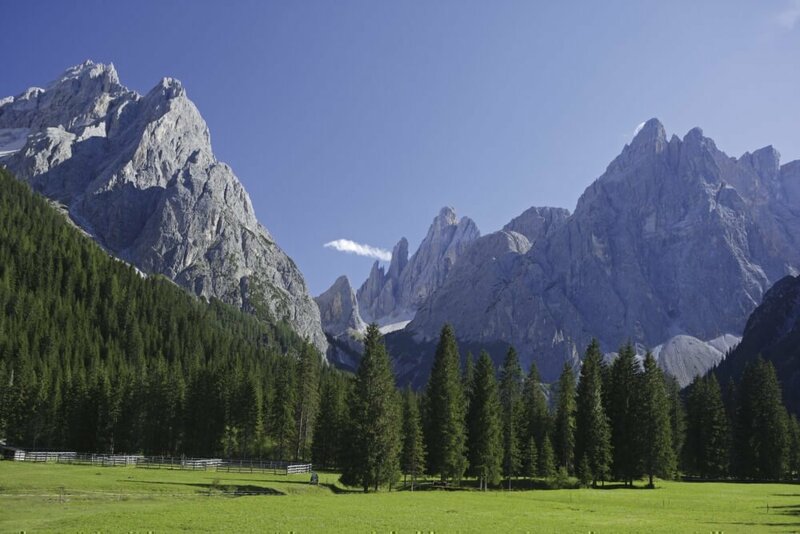 Spend the most beautiful season of the year in our 3-star hotel in South Tyrol! 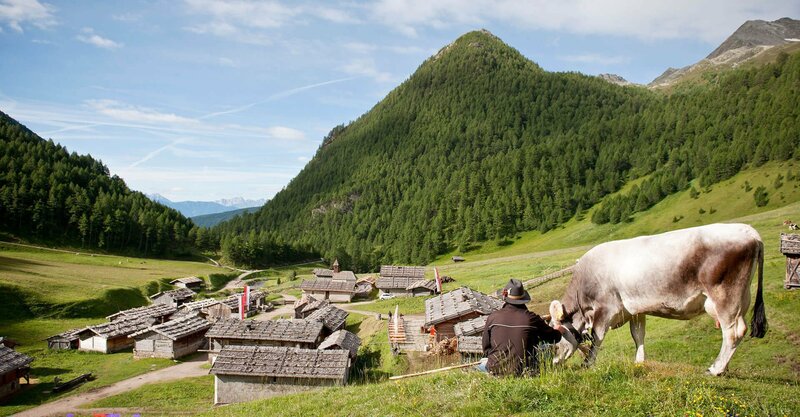 The Summer season feels right at home in our alpine region Gitschberg-Val Giovo. 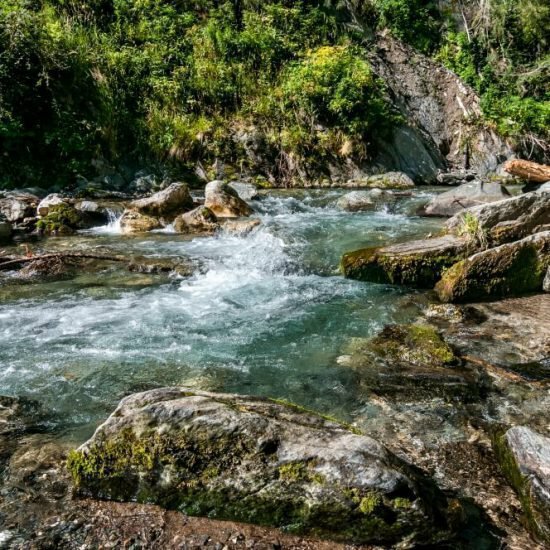 The natural landscape is truly varied and has so many charming features that just one vacation with us will not be enough to really experience them all. 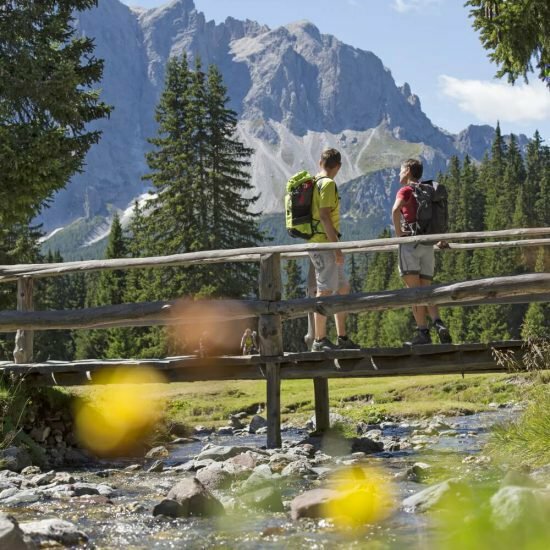 The picturesque Valles Valley or Valler Valley, the sublime Fundres Mountains, the Pusteria Valley in the south and the adjoining Rodengo / Luson Alps are popular areas for hikers, mountaineers, mountain bikers and holidaymakers who simply follow their senses and wish to experience something new every day. The alpine plateau of Maranza with its lush pastures and historic relics, many rustic huts and graceful forests characterize the image of a holiday region where the most varied demands are met. 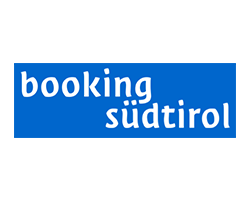 And our 3-star South Tyrol hotel is the ideal place to make all this accessible to you at a short distance. 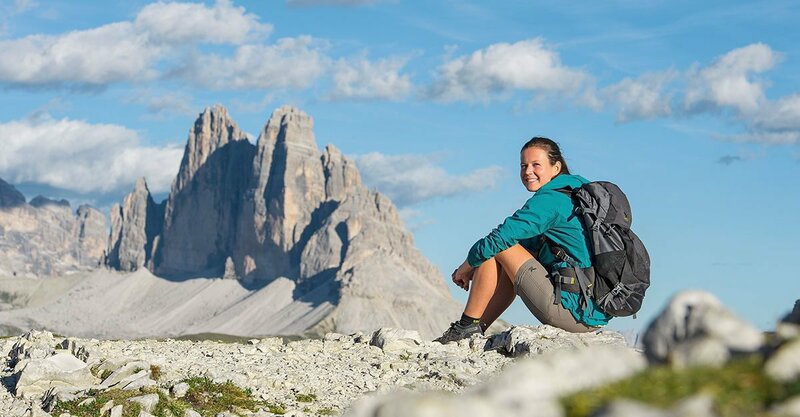 The Fundres Mountains in the north with the peak Wilde Kreuzspitze (3,132 m) and the lake Wilder See are an invitation to every hiker and mountaineer. 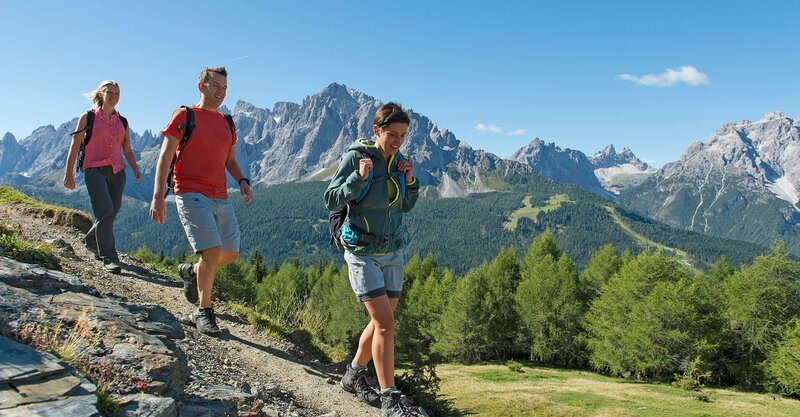 However, there are also hiking trails starting right outside the door of our 3-star South Tyrol hotel, where you may explore Valles and the surrounding area. 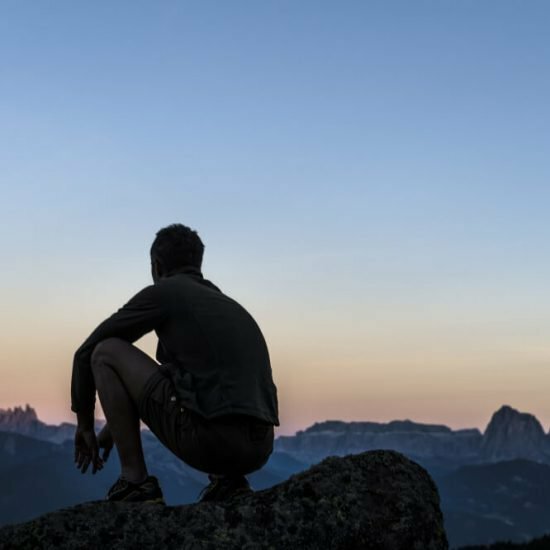 In mountain boots or on a mountain bike, on the back of a horse or on the tennis court, on top of one of the many peaks or in the valley basin – you may enjoy a rich selection of opportunities for an active vacation. 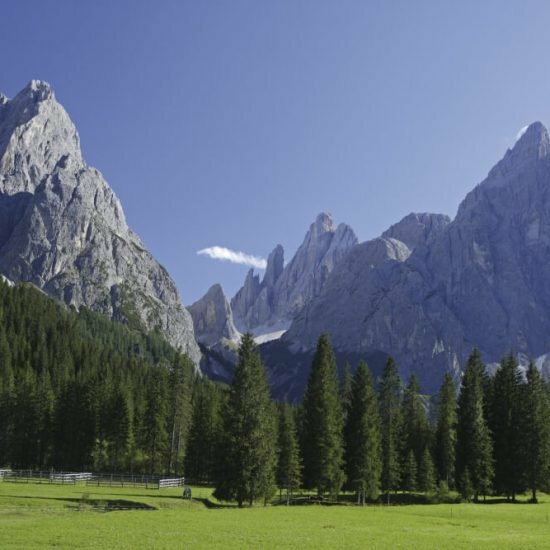 Of course, you may also take a trip to the Isarco Valley and visit the interesting cities of Bressanone or Bolzano, follow the Pusteria Valley in the other direction and visit Brunico. 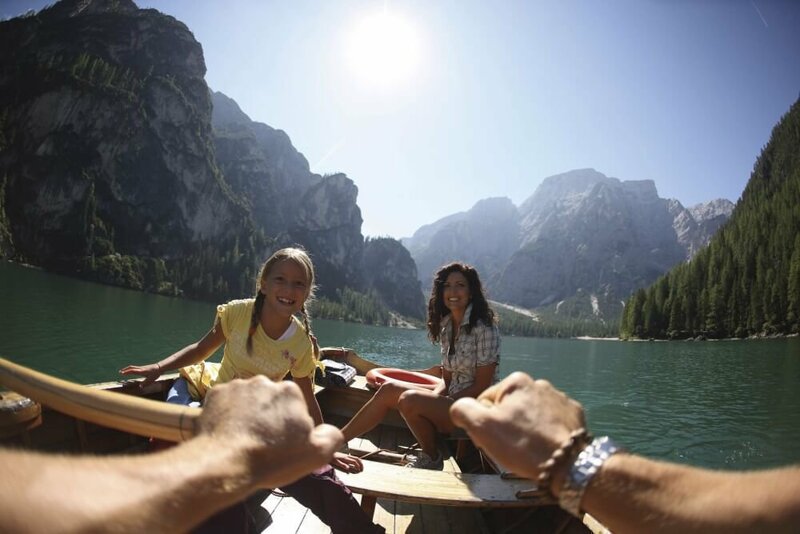 We are happy to give you tips on how to make the most of your holiday in South Tyrol. And if you really wish to relax after your walks, then why not take a sunbath on our lush lawn by the house or use our spa area? 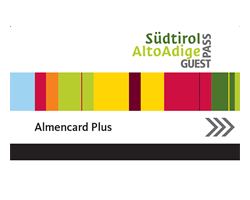 Upon arrival, all our guests will receive the adventure and discount card AlmencardPLUS free of charge. 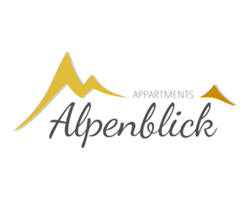 For the entire duration of your stay, you may take advantage of many free services and benefits. Thus, you may use all regional public transport without having to pay a penny, plus three mountain and cable cars. In addition to many other exciting offers in Gitschberg-Val Giovo, you have free admission to around 80 museums throughout South Tyrol. 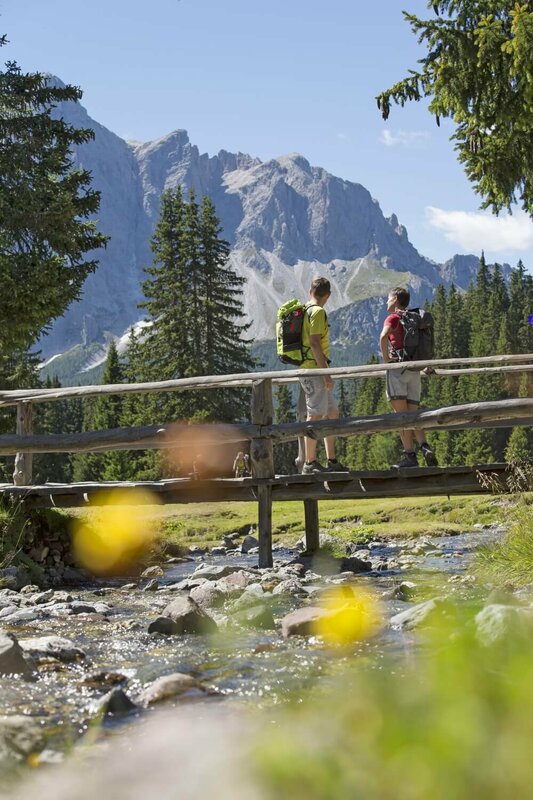 Would you like to see what awaits you at our 3-star hotels in South Tyrol? Our Webcam gives you a first visual impression at the click of a mouse. 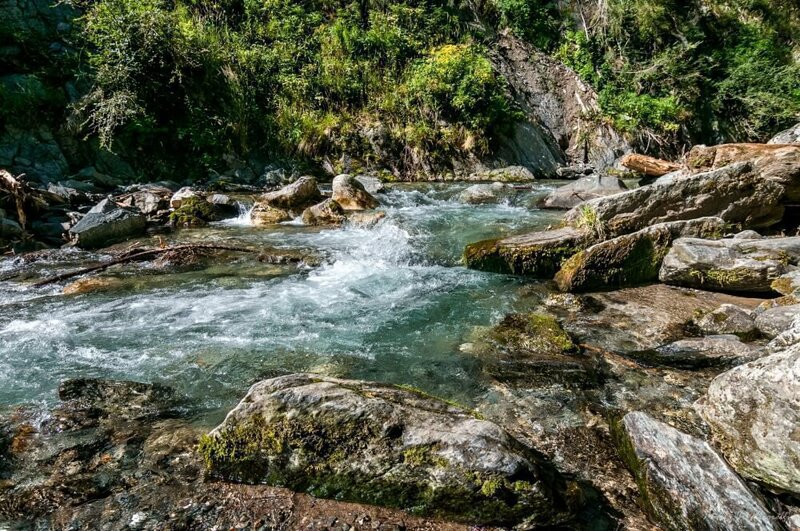 Of course, hiking is always the highlight of an active holiday in the Valles Valley. However, almost every other holiday activity. s also possible here with us. 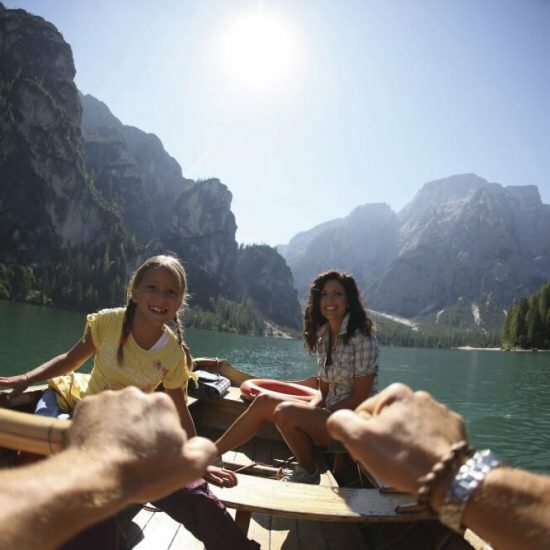 Because the region Pusteria Valley with the adjoining mountain world offers everything to make your vacation simply perfect and to refresh your body and spirit. 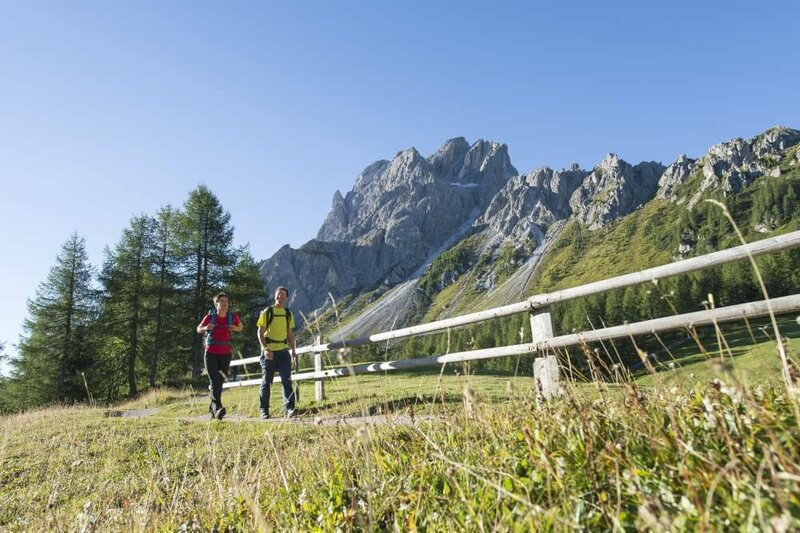 You’ll find so many different opportunities here: climbing, Nordic walking, mountain biking, horseback riding and tennis, or simply explore the alpine region Gitschberg-Val Giovo and experience our natural paradise from its most beautiful sides. Let’s start with Nordic Walking. Of course, you may swing your poles on most of our hiking trails. 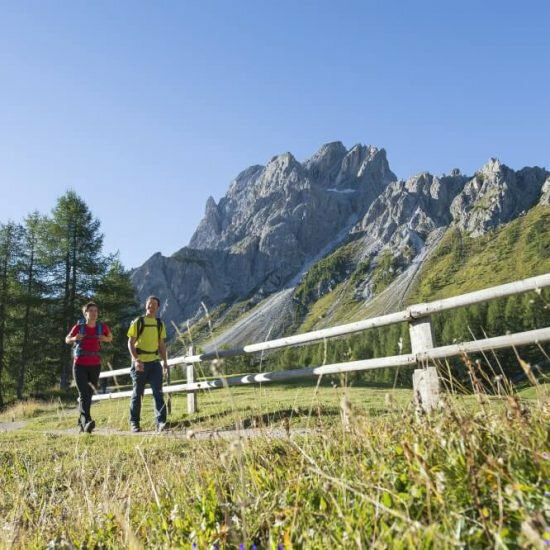 However, a special Nordic Walking Itinerary awaits you here, including the magical Altfass Trail, the picturesque Fane Alm Trail or the expansive Rodengo Alp Trail. You want to go higher? 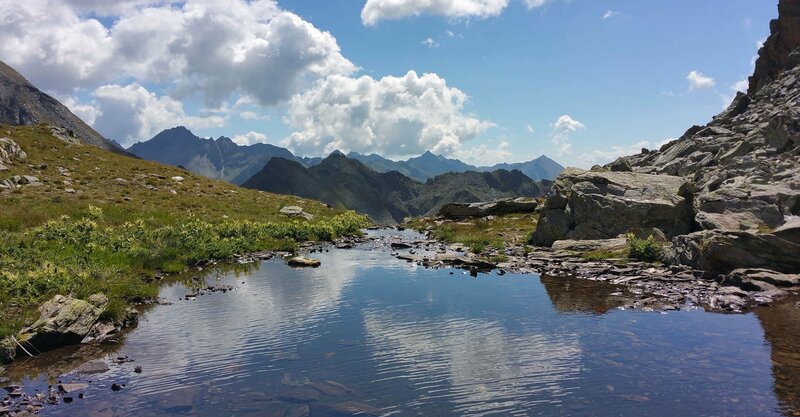 If you come for mountaineering and climbing, you will find an impressive plateau on the Rodengo Alp. From there, you may climb the peak Astjoch (2,194 m), while from the Altfass Valley, you may climb the peak Gaisjochspitze (2,641 m) or walk along the glacier-lined Fundres Alpine Trail. It is about 70 km long, includes a total of 5,600 altitude meters and leads you, among others, on the imposing peak Hochfeiler (3,510 m). 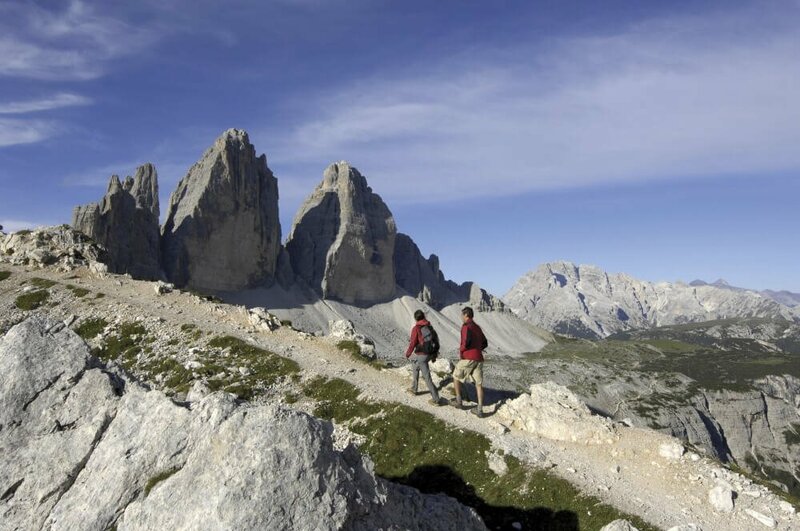 The trail from Valles-Val Giovo to the peak Wilde Kreuzspitze (3,132 m) is also a real treat for alpinists. 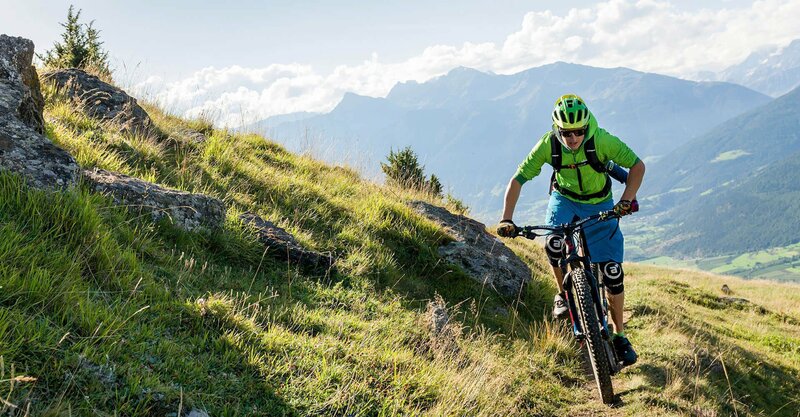 In our holiday region, mountain bikers will find trails of all levels of difficulty, including alpine routes, panoramic itineraries and hut tours, as well as exciting downhill routes. 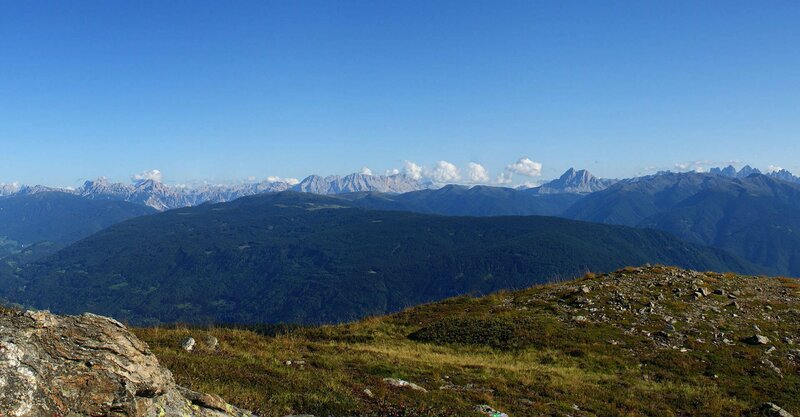 A popular mountain bike area is the Rodengo Alp. 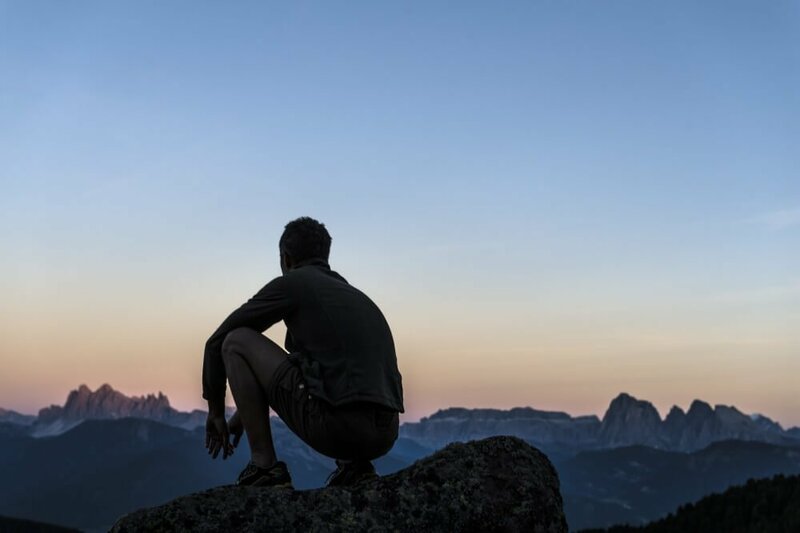 Otherwise, you may embark on a Valles Alpine Hut Tour where you combine powerful physical activity (1,000 altitude meters) with the culinary delights in quaint mountain huts. 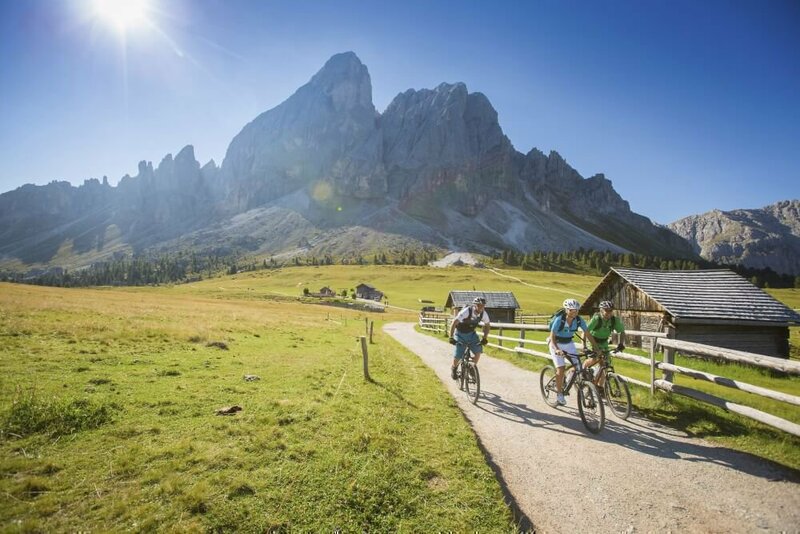 Furthermore, the tour Maranza-Valles-Spinga has it all and takes you up to 1,800 m. If you are traveling with your family and enjoy cycling, then the Pusteria Valley Bike Path – as well as the Isarco Valley Bike Path – are the best choices for you. 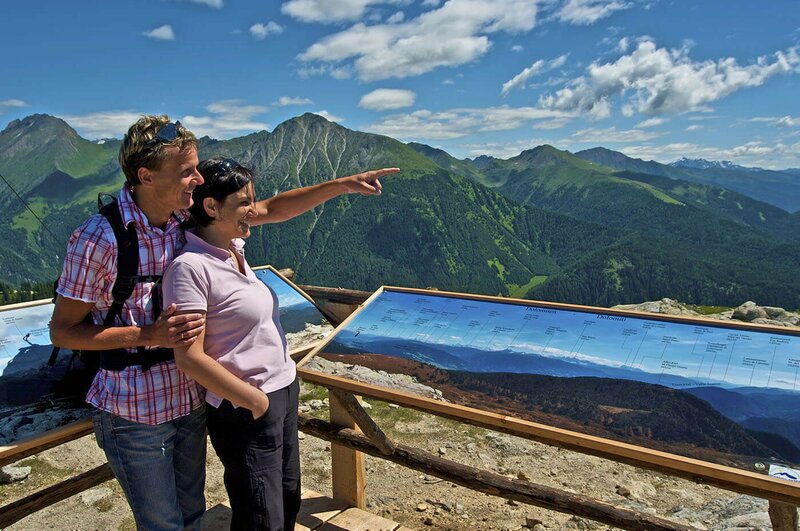 It takes you through the idyllic Pusteria Valley and ends in Lienz in East Tyrol. On the way back, you may simply take the train. 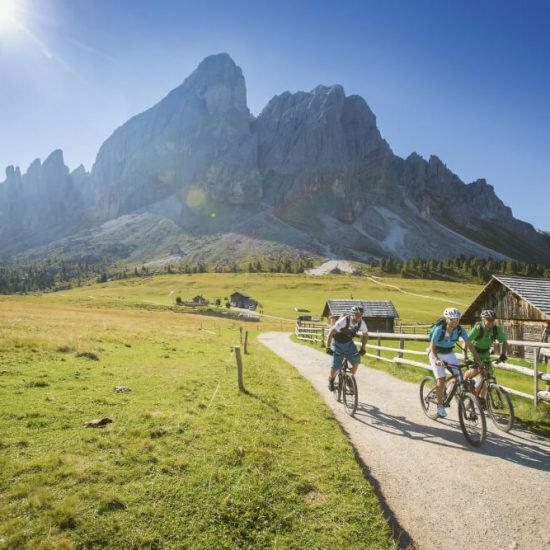 However, you may also swap the bicycle saddle with that of one of our friendly Haflinger horses and do a horse trekking tour; or enjoy paragliding, white-water rafting, golf and tennis. You deserve it! 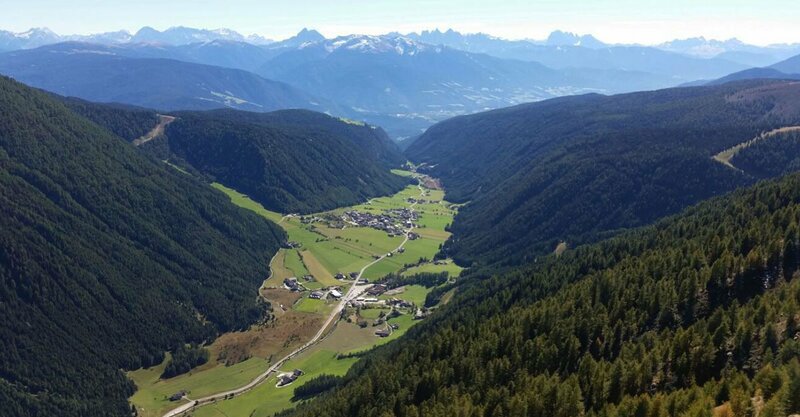 A hiking trail leads from Ritzail to the Valler Jöchl (1,933 m), from there to the mountain station Val Giovo and past the Anratter Lodge through a forest to the Nockalm Lodge. Then return to the starting point. Along the way there are several restaurants in the various alpine huts. 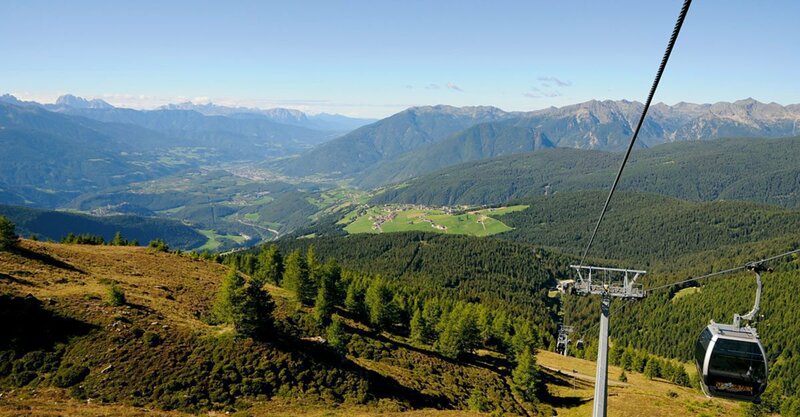 Take the Val Giovo gondola lift from Valles to the mountain station, hike into the Valler Joch and from there on to the Rotensteinalm. The secured “White Bridge” leads to the Paechenjöchl (2,201 m), where you have a wonderful panoramic view. Across the Ochsenalm you then descend to the Fane Alm (1,739 m). 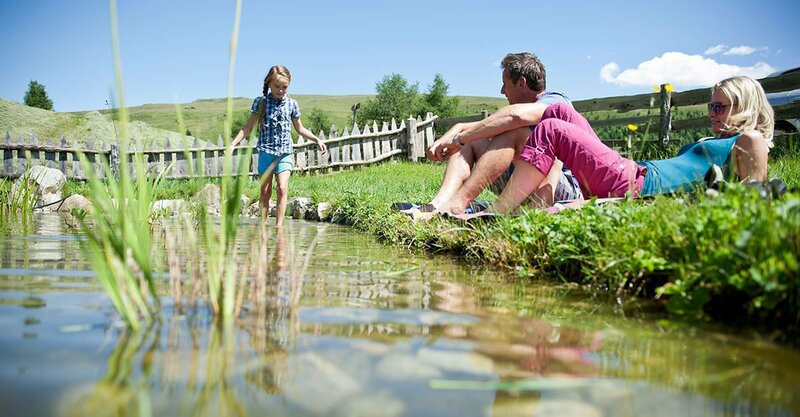 The fascinating museum village from the 15th century offers lasting impressions for the entire family. Later you will reach the valley station via the Ochsensprung and Serpentinen. Around the Fane Alm there are other interesting trails, such as the Milchsteig (“Milk Trail”), which at various stations tells you everything about milk. 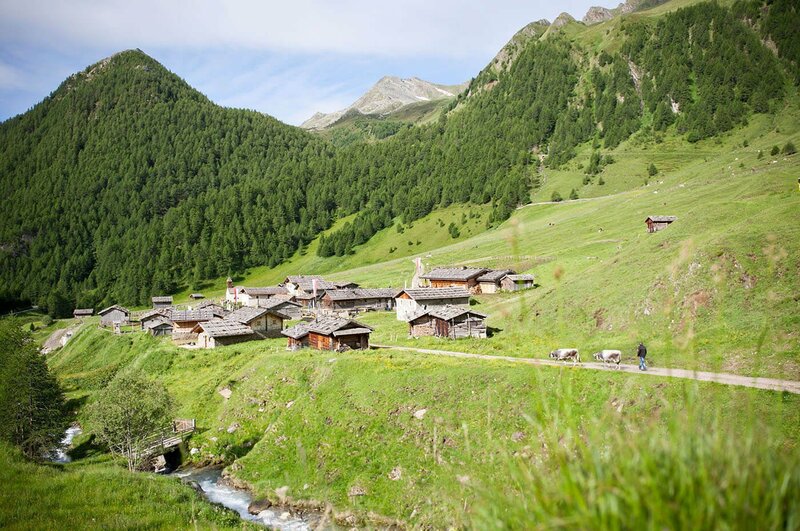 From Maranza you walk through the forest in the direction of Altfasstal to the lodge Großberghütte, continue across the valley and idyllic alpine flower meadows to the lodges Pranterstadlhütte and Wiesenhütte in the valley. 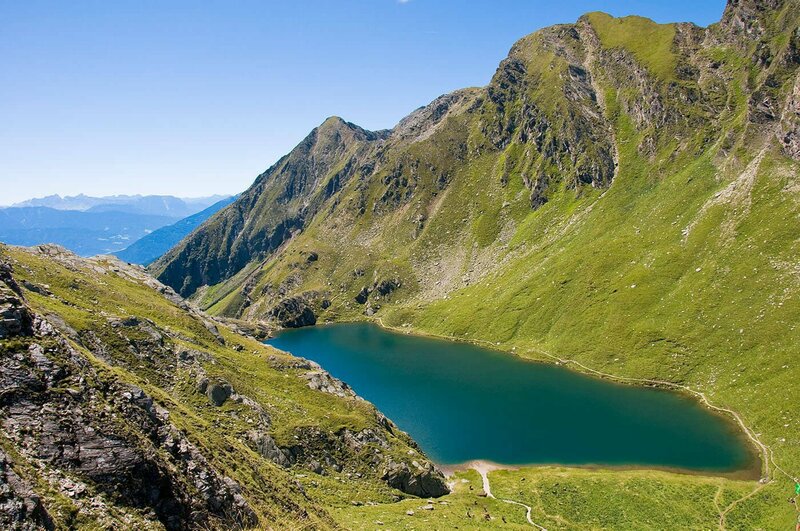 From there, you may reach the lake Großer Seefeldsee (2,271 m) – a natural wonder in our region – in a one-hour climb. The huts along the way invite you to take a break. Return on the same itinerary. This is just a small selection of an abundance of walking tours for every requirement and every level of difficulty. 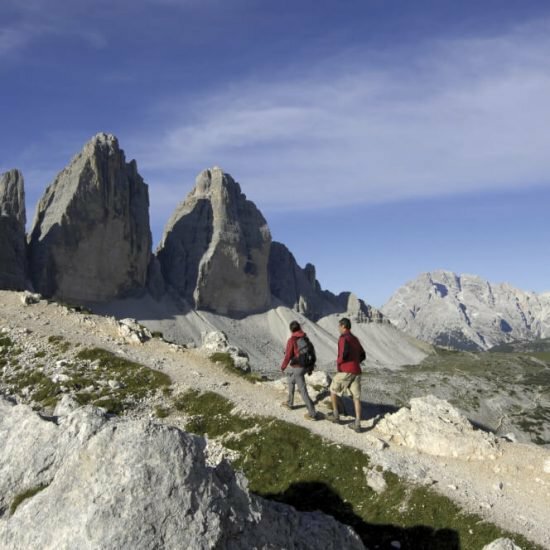 We will be happy inform you about other beautiful paths and trails throughout the alpine region.